Evenings between words and music in Valle d’Itria. Take advantage of this cultural opportunity to experience the experience of staying in fantastic trulli.  Contact Holiday House Il Carpino in Martina Franca and immediately request availability and information.